A full 33% more magnification at the high end than a 3-9x40! 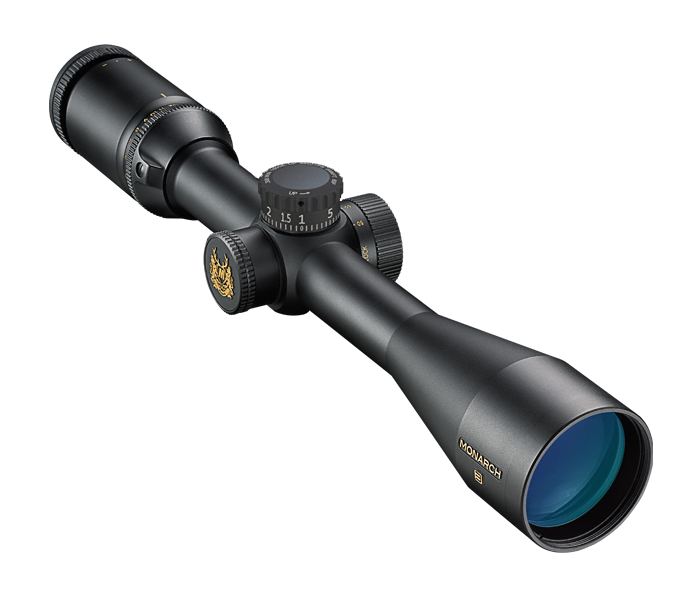 A huge ocular, generous field of view and maximum light transmission for dawn to dusk brightness and resolution make this scope the “must have” for any kind of big game hunting. Scope includes an easy-to-reach side focus parallax adjustment for an unmatched sight picture from any shooting position.